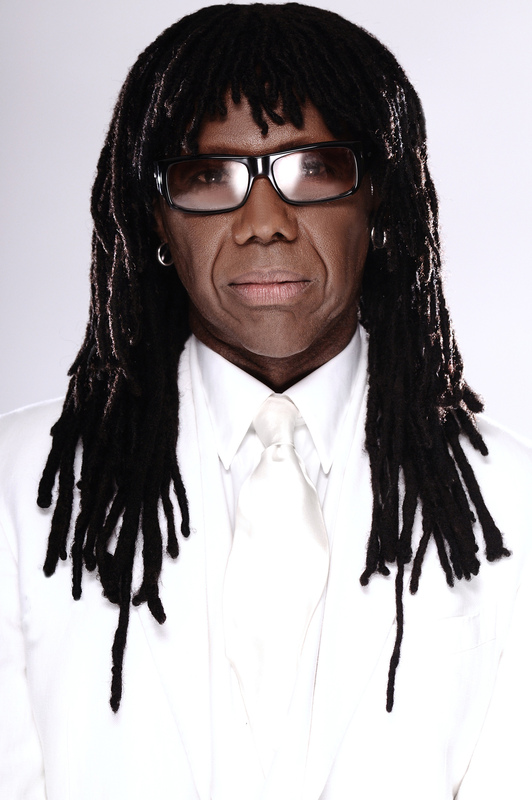 Nile Rodgers is a Grammy Award-winning musician, composer, arranger, guitarist and co-founder of the band CHIC. He is considered one of the most influential producers in the history of popular music and has produced some of the biggest hits in the careers of Madonna, David Bowie, Duran Duran, Diana Ross and most recently, Daft Punk. With Rodger’s iconic stature as a true “hitmaker” he has brought the world such classic songs as “Dance, Dance, Dance,” “Everybody Dance,” “I Want Your Love,” “Le Freak (Aw Freak Out! ),” “Good Times,” “He’s The Greatest Dancer,” “We Are Family,” “I’m Coming Out,” “Upside Down,” “Like A Virgin,” “Let’s Dance,” among numerous others. Rodgers won three Grammy Awards for his work with Daft Punk on their global hit album Random Access Memories as well as their hit single, “Get Lucky,” which broke records for being the first song in history to go #1 on iTunes in 106 markets around the world. In tandem with Nile's illustrious music career, he is also the Founder and Chairman of the We Are Family Foundation, a not-for-profit organization dedicated to the vision of a global family through programs that inspire and educate the next generation about respect, understanding and cultural diversity - while amplifying youth efforts to solve some of our biggest global problems. With the We Are Family Foundation having been born as a result of 9/11, Nile asked the question, "Can we organize for peace half as effectively as others do for hate? My song, "We Are Family" was the inspiration to bring people together, celebrate our differences, and share ideas across borders in order to solve some of the bigger problems facing our world."